The teamwork that Dr. Hickman and his crew show is quite impressive. From the moment I enter the facility to the moment I leave there is always someone assisting me with a smile. I drive several miles to use their services just so my daughter and I can have a positive dental experience. Needed fillings and they had an opening in their schedule to take care of it right away. Never had to wait long in the waiting room, the staff are always friendly and professional. Also, they advised me on how to best prevent my issues in the future. Would recommend! I have been a patient with Havens Family Dental for a number of years and the staff is always friendly and helpful. I love the service that I receive and the professionalism of Dr. Hickman. Welcome to Havens Family Dental! 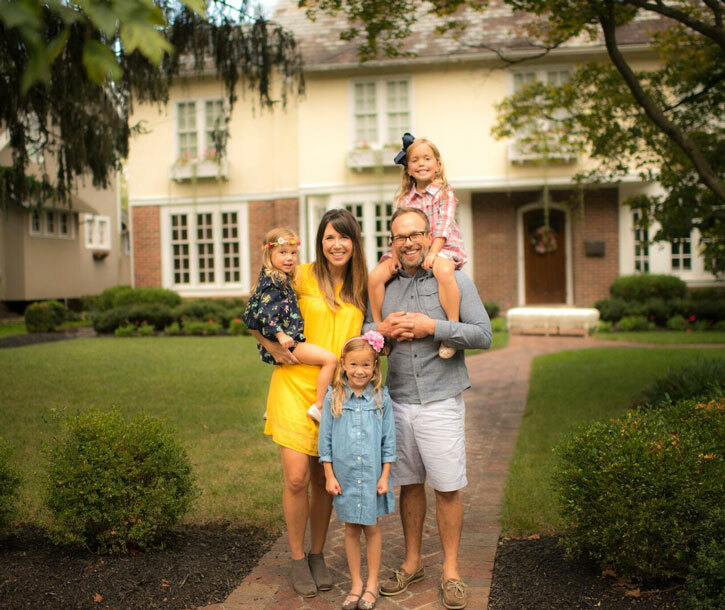 Dr. Kyle Hickman and our caring team of professionals are dedicated to serving patients in Blacklick, Pataskala, Gahanna, New Albany, Reynoldsburg, and the surrounding East Columbus communities with comfortable, stress-free dental care. Our goal is to provide you with compassionate care that is tailored just for your needs. When you arrive at our office, a member of our front office team will welcome you warmly. During your brief wait, we invite you to relax in our warm and inviting reception area and enjoy a gourmet coffee while you fill out your paperwork on our iPad. We Welcome Your Entire Family! We are pleased to serve the needs of family members of all ages. Whether you have a toddler who is ready for their first visit or you are a senior with age-specific concerns, you are always welcome at Havens Family Dental! Your little one will love spending time in our kids’ corner with our gaming station, television, books, and toys. Kids love watching cartoons during their appointment, picking out a new toothbrush, getting a toy out of the treasure chest, and taking home a warm, delicious cookie. We suggest making the first appointment for your kids around age three. We are pleased to offer our patients high-tech dentistry and cutting-edge technology that makes your visits comfortable, efficient, and productive. We are a paperless office, which is more convenient for you and better for the environment. Your safety and well-being are important to us, so we use state-of-the-art digital x-rays that reduce your radiation exposure by as much as 95%. Using our 3-D cone beam technology, Dr. Hickman can deliver the most reliable outcomes with procedures like dental implant placement and root canals. 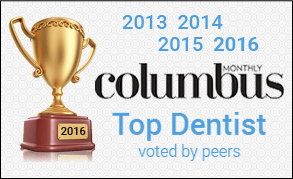 We love to build relationships with our patients through the years and watch their oral health improve. As a thank you for making your oral health a priority and visiting us for your six-month dental checkups, we offer our patients FREE Whitening for Life. And who doesn’t want whiter teeth for free (and to see our smiling faces twice a year)? Whether you want to maintain your healthy smile or you have a few problems that need to be addressed, please call our Blacklick, OH dental office. A friendly member of our team will be happy to help you arrange an appointment at your convenience. Havens Family Dental is open until 7 PM on Wednesdays and we open at 7 AM on Fridays so you can schedule appointments before or after work or school. We accept numerous insurance plans and will be more than happy to file your claim on your behalf. Are you looking for a dental home where you are always welcomed warmly and made to feel like family? If so, we look forward to meeting you! Please call our office at (614) 528-4173 to arrange your appointment.